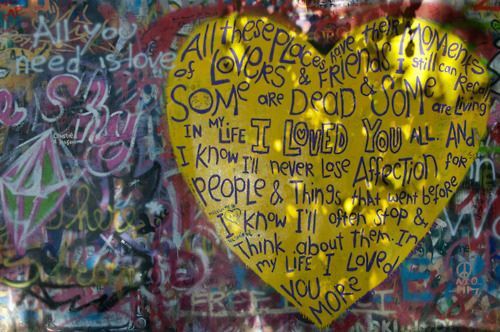 “In My Life” is a song by The Beatles written by John Lennon and Paul McCartney. The song originated with Lennon, and while McCartney contributed to the final version, the extent of his contribution is in dispute. Released on the 1965 album Rubber Soul, it is ranked 23rd on the Rolling Stone article “The 500 Greatest Songs of All Time”, and placed second on CBC’s 50 Tracks. Mojo magazine named it the best song of all time in 2000. 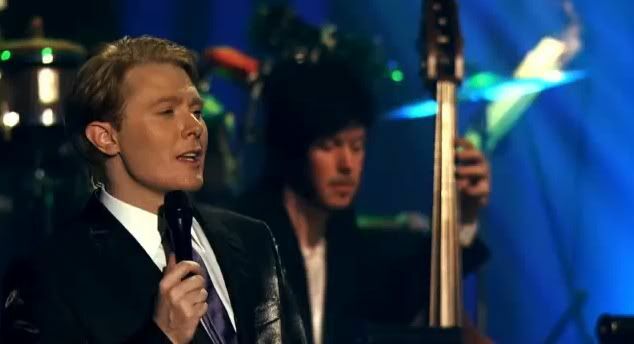 On March 12, 2010, Clay Aiken sang this beautiful song on his Tried & True Live PBS Special. On the night of the recording, he dedicated the song to all the teachers that have been a part of his life. CLASSY! CLEARLY one of the best. Thank you for sharing. I wonder why In My Life didn't make it onto the CD or DVD for Tried & True. It is such a beautiful rendition by Clay that it almost brings tears to one's eyes. 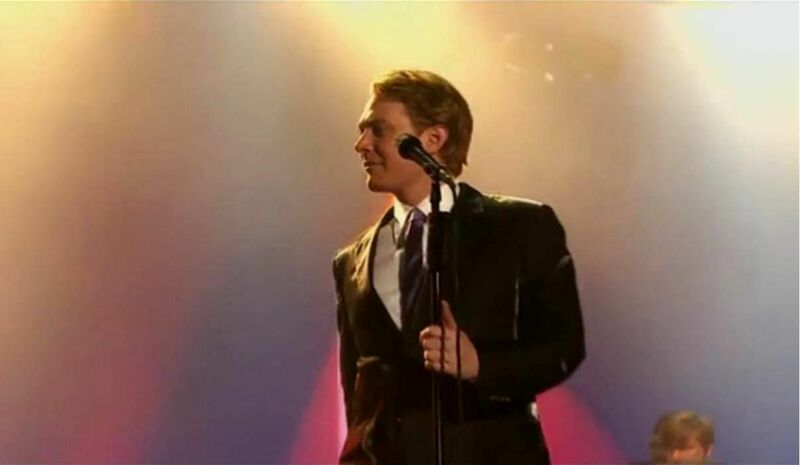 I recall that the audience was absolutely still during Clay's performance of that song for the taping. BEAUTIFUL!! so heartwarming. Thanks musicfan xox. Raleigh Auditorium PBS special is THE place I will remember. That was an amazing night and love how he called out his teachers and dedicated the song to them. So touching. Blessed to have been a part of that. Just so beautiful! I wish it was on the DVD also. I watch it all the time. That is truly a beautiful song. Looked like Clay was a little emotional after singing that one too. Error: Error validating access token: Session has expired on Tuesday, 21-Aug-18 16:13:01 PDT. The current time is Thursday, 18-Apr-19 12:41:24 PDT.